Surabaya Bromo Ijen tour package. Home Touring Surabaya Bromo Ijen tour package. Surabaya Bromo Ijen tour package is a tour program to visit Mount Bromo, Ijen starts from Surabaya airport, or hotel in Surabaya. Surabaya which becomes your transit place before heading to tourist area of Bromo ijen, here you will get some tourist destinations that can be visited also as a city to unwind after your long journey. The cost you need is not so great for the tour program in surabaya, we estimate for the year 2017 when we write this is 165 $ USD for a pair or 2 people including the cost of transportation city tour and hotel in Bromo (program 2 days and 1 night). It is the package price for surabaya to bromo with detail facility will be explained after you contact email or our phone number. A reasonable offer to unwind after a long trip, and an exciting city tour program to visit. Surabaya Bromo Ijen tour package is currently a favorite of Asian and European tourists, because the program of natural tourist visit the famous beauty and uniqueness of the already famous tourist world. 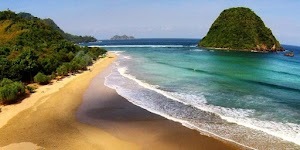 The island of Bali which has become a favorite destination of tourists, with the addition of this tourist destination will be more options or complementary tourism destinations before heading to Bali. Because in the package offer this tour is a favorite tour of the tourists before they headed to the main tourist destination of the island of Bali. 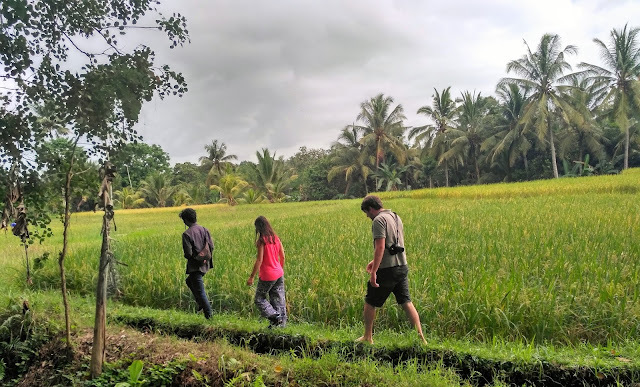 Actualy if you start the journey from Surabaya to the island of Bali by road, the time it takes is one day one night, and you will traverse the area of the tourist area that you deserve to visit as a complement your tour program. Surabaya Bromo tour package Ijen the ideal visit time for the program is 3 days 2 nights, and will finish in the provincial capital of Bali at 6.00 pm on the 3rd day. Why stay one night in Bromo and one night in Ijen? 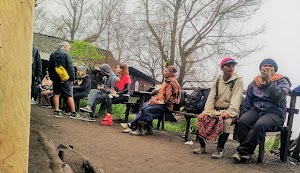 We know that the main program of tourism in Bromo is to see the sunrise in the morning and enjoy the atmosphere of the morning in this area because the scenery will be very beautiful you get from the top point of view after the sun emits its light. Then continue the climb to the top of Mount Bromo and see the cauldron of bromo that sometimes heard a roar that indicates that the crater is still active. For travelers who have an estimated time of 2 days one night, you can take a landing schedule in Surabaya at night, so you can directly go to Bromo area and to view point for sunrise program without stay. 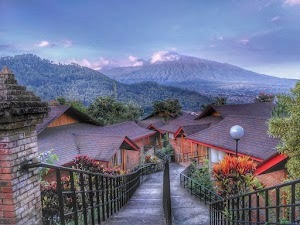 So you only take time to stay for Ijen crater destination only. Although for this program only stay in the region Ijen must require a strong physical, because the program climb 2 times, we still get tourists who use overnight program. The estimated time option is yours, but the ideal one is 3 days 2 nights, that's my advice. 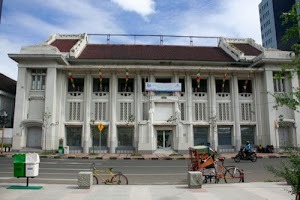 Tour package Surabaya city tour can start from airport,hotel or train station. You can provide an explanation to the transportation service to start your group trip, so pick up can adjust the time and travel program. This program only takes a day and ends a dinner that has many choices, with the menu Indonesia food or other types of cuisine. Some of the places to visit are the old harbor of Kalimas, the Arab village, the Sampoerna cigarette factory and museum, the Buddhist temple, and the city center of Kayun flower market, the submarine museum as well as enjoying the shoping mall for lunch. Package tour Surabaya to Bromo. Tour package Surabaya to Bromo which is widely offered for tourist destinations in eastern Java because Surabaya where the arrival of international and Bromo pemerbanagan a favorite destination of foreign tourists. This offer is very interesting because you can choose the arrival schedule anytime, depending on your needs, and we will set all the needs of the stay and all other needs. 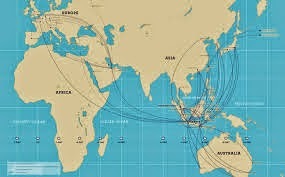 Any time arrival flight we can arrnge and give best itinerery and best offer. The ideal trip for this program is 2 days 1 night, and your flight departure we hope to book at night, so that your tour program you can get to the maximum. Package tour Surabaya to Bromo-Ijen.